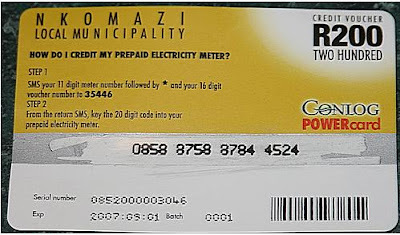 Now a days prepaid electricity meter would be a well known in the country since this is already started at some of the country like south africa, china and united state. 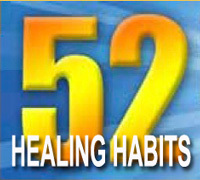 Its just like prepaid card of cellphone has its limit it will depend the load that you applied or buy. 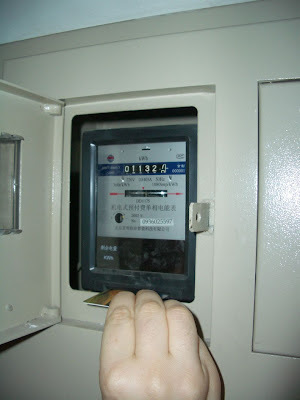 Below I gathered most helpful, for you to know more about Prepaid Electricity watt-meter enjoy. Links from abs cbn Guide lines from ERC with video and scheme for consumers to use prepaid electricity meters. The PRES is an electric service that uses a prepaid metering system designed to allow a residential customer to purchase credit or load and then use electricity until such time his load is exhausted. The special meter will feature a countdown clock, which would reflect the remaining kilowatt-hours worth of credit of the customers. Explained prepaid meter benefits, it vending functionality, who use?, Many freehold residential properties, once single family homes, have been converted into Multiple Tenant Dwellings. Where once a single family unit resided on the property, now the property is utilized as residence by three, sometimes four or more indpendent residents. Installation positioning diagrams: single dwelling installation, house with a cottage, multi-unit property, Installation can be made in Existing Buildings or New Buildings. The Council Bulk Meter will supply the Prepaid sub-meters of the units. Single phase electronics prepaid energy meter is a full eletronics energy meter to measure the active power of single phase AC Electric Power grid at 50 hz or or 60 hertz. It employs the American chip it measure the impulse as well as the latest encrypted IC card to transmit the data. With one card for one user, it is provided with the function for protecting against electricity-theft. Therefore, it is widely applied to industrial or mineral enterprises, real estate management of small residential area, and town and country network reform. Are pre-paid meters more expensive in terms of actuall cost per kilowatt hour?